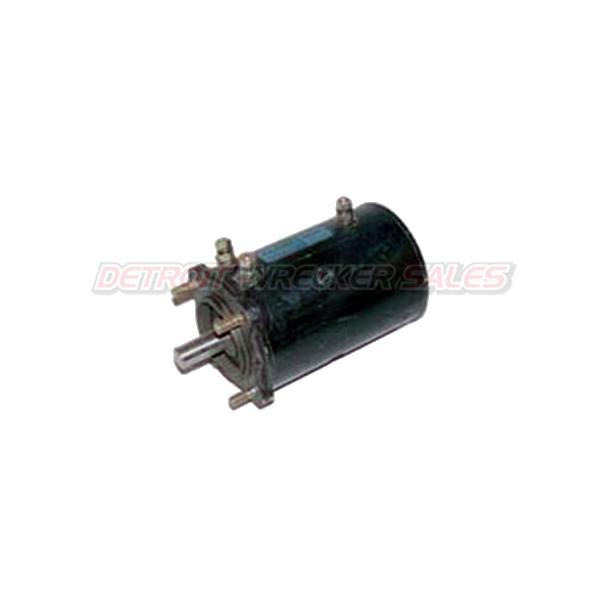 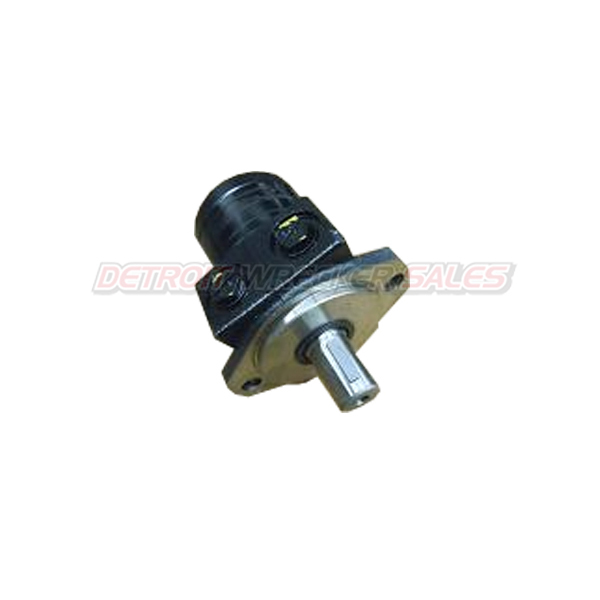 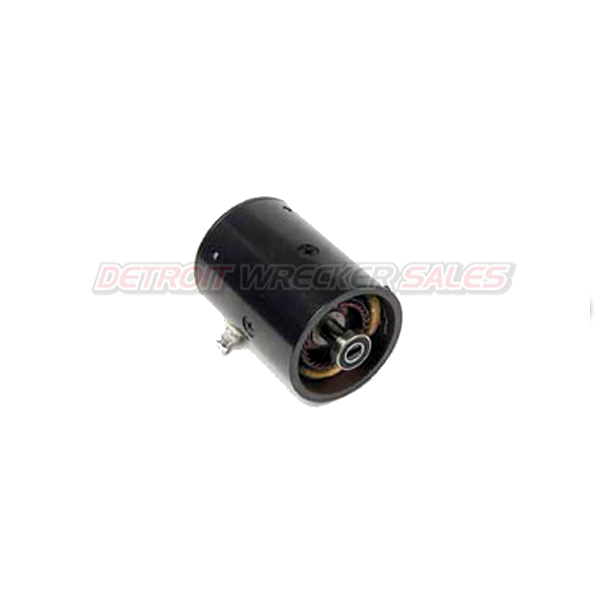 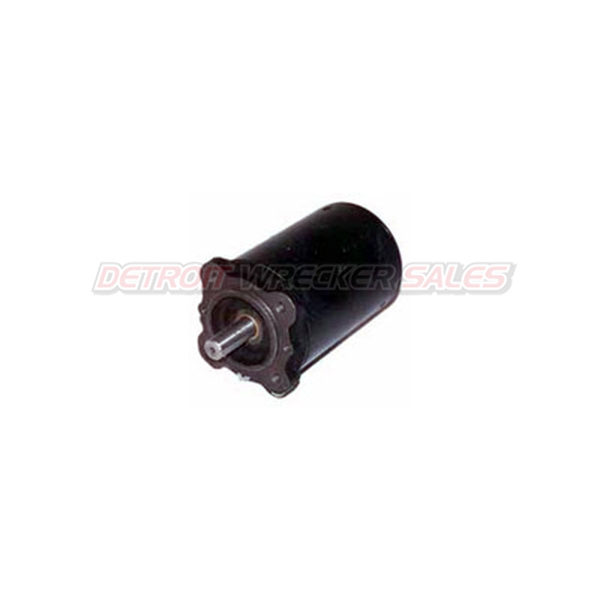 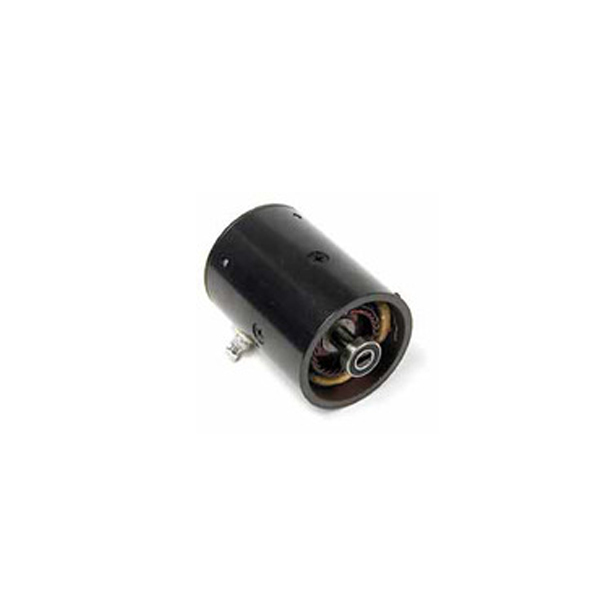 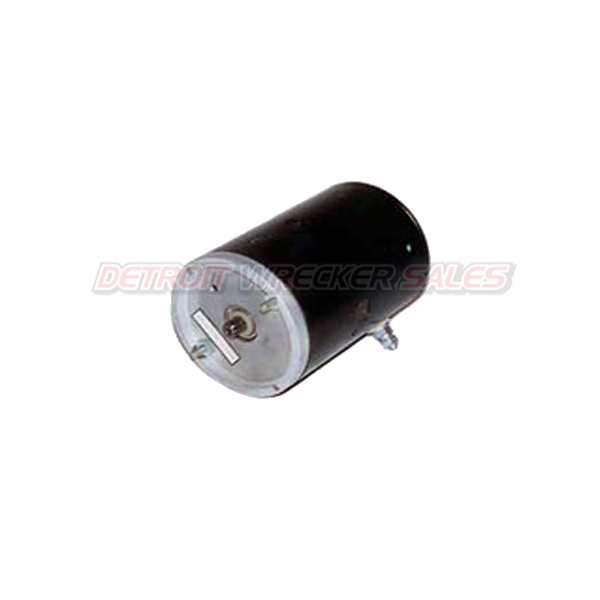 Replacement winch motor for 8,000 Ramsey winch on Century, Champion and Vulcan rollbacks. 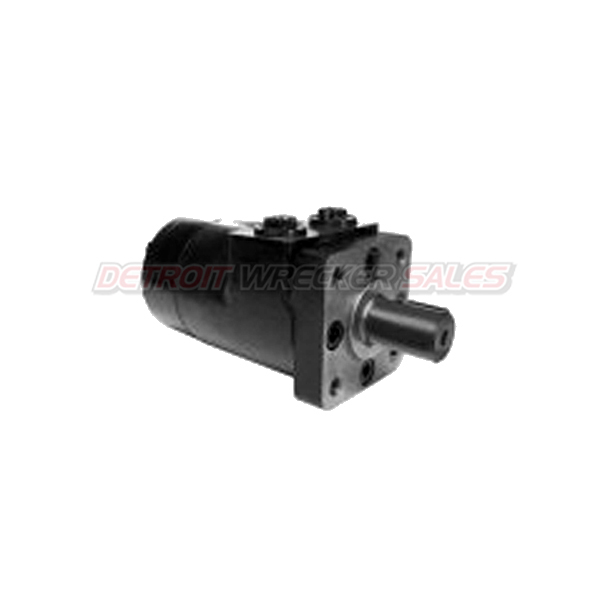 The REP 8.5e is built for medium-duty applications, with a rated single line pull of 8,500 lbs., and a gear reduction ratio of 294:1. 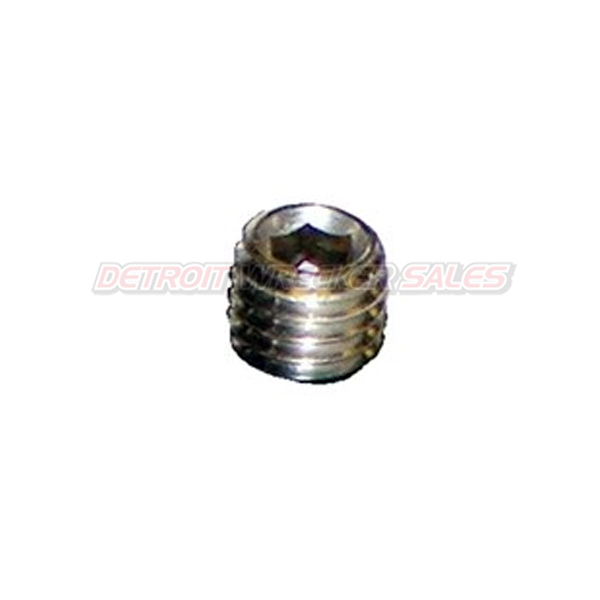 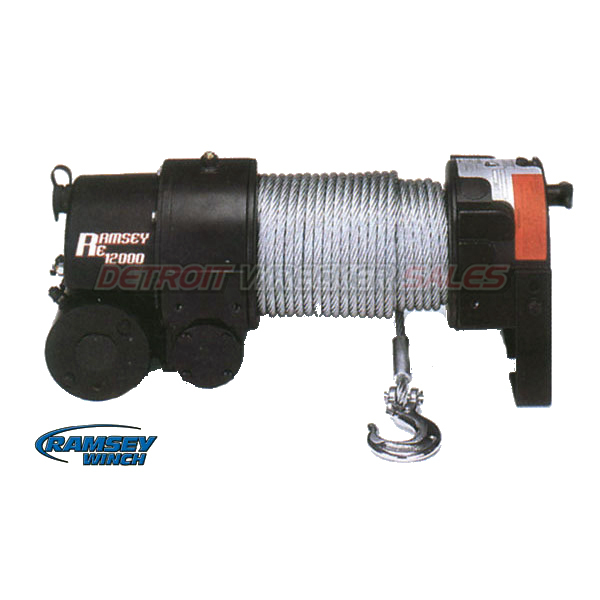 It has Ramsey’s 3-stage planetary gear system for a fast line speed, and includes 95 feet of 5/16" galvanized aircraft cable with a replaceable clevis hook. 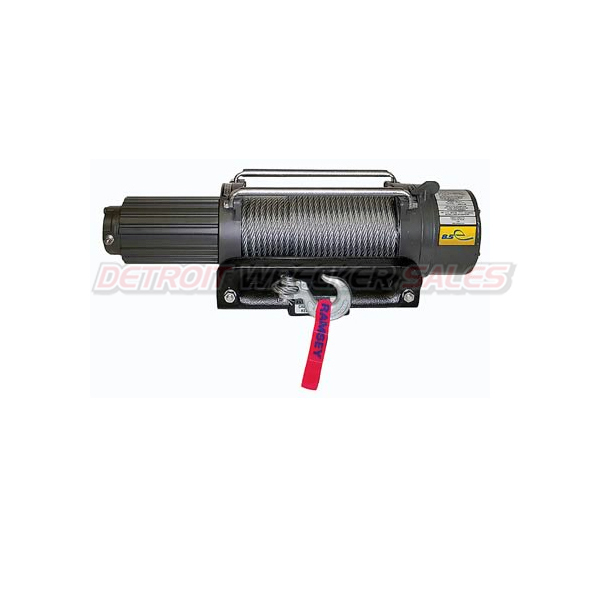 The winch has an automatic load-holding brake and cam-action clutch that disengages planetary gear system for free spooling. 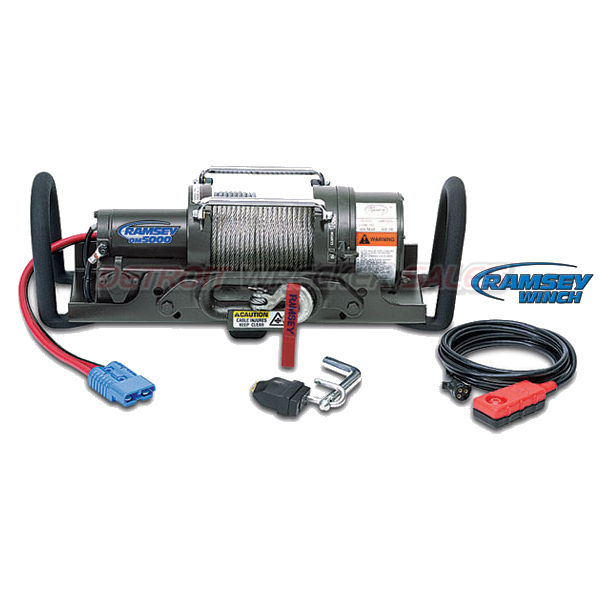 The REP 8.5e also features a weather-resistant solenoid assembly, 12 ft. wire pendant remote, 5 ft. 4-gauge battery cables with connectors, and a Hawse fairlead. 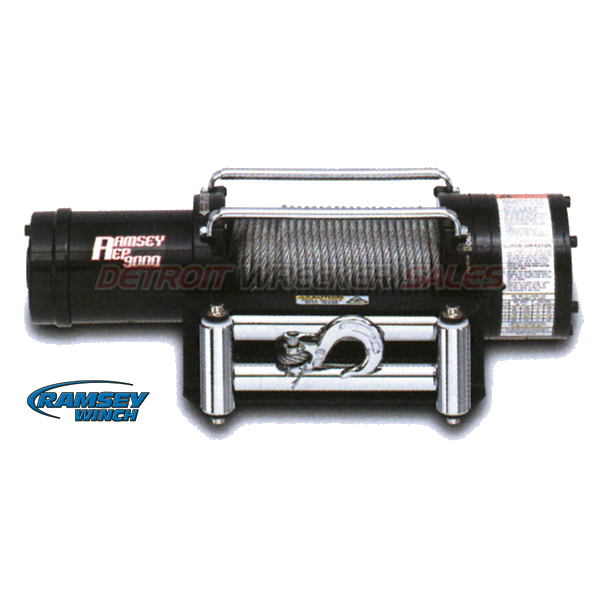 Ramsey winches, have a limited lifetime warranty and is made in the U.S.A.